There are so many choices when it comes to warehouse shelving that finding the right fit can be somewhat challenging. But getting it right is essential to the organisation and flow of your products both in and out of your warehouse. Let’s take a look at some of the best options. 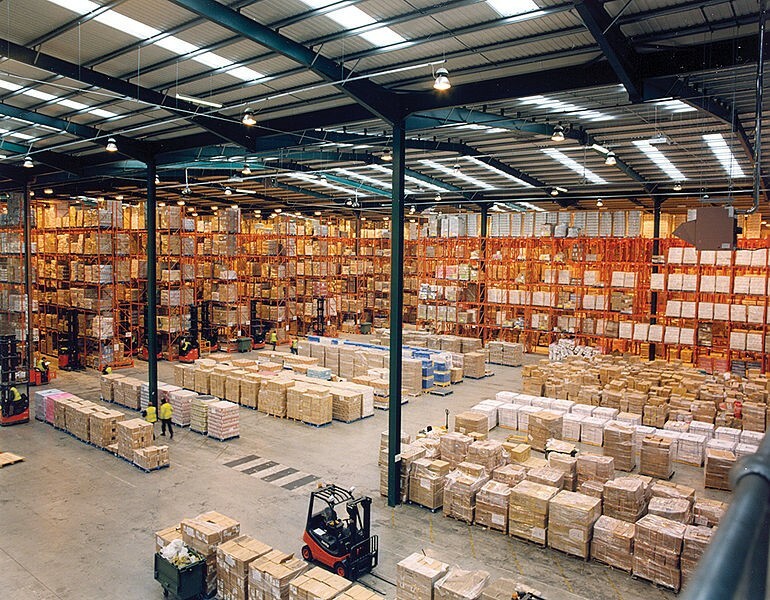 This is the most commonly used form of shelving, and it is used in both warehouses and retail premises. It’s inexpensive, durable and can be bought both new or second-hand. Normally best used with small products or carton storage, steel shelving can be structured as floor units or as high-rise shelving in larger warehouses. It’s a versatile shelving system that can be used in a number of different situations. Rivet shelving is also a versatile industrial shelving Ireland solution. No clips or bolts are needed, meaning it is one of the fastest shelving options to assemble. This makes it especially popular in large warehouses, as it can be adjusted more easily to fit across a warehouse floor given its adjustable design. Buyers have the option of choosing between both wire and particle board, although the former may be a wiser choice given that it can withstand most types of weather and temperatures and doesn’t react to too much moisture in the air. While not necessarily as strong as steel or rivet shelving, wire shelving like that found at https://www.rackzone.ie/shelving/industrial-residential-shelving is an industrial shelving that allows for better visibility and air circulation through the shelving units. Also known as wire decking or ventilated shelving, it’s a popular type of shelf for that very reason given that it allows for a better view of products and reduces the build-up of dust on the shelving units. It’s also a pretty simple type of shelving unit to construct, which adds to its appeal. Not bulky at all, despite the name. This lightweight shelving is great at fitting into smaller spaces. It’s boltless and durable and can be assembled and disassembled with ease. Due to its size, it’s better off for storing smaller hand-stacked items. Made out of particle board and steel bracing, this shelving is very versatile and is easy to install. Though lightweight, they can hold up to 700lb.